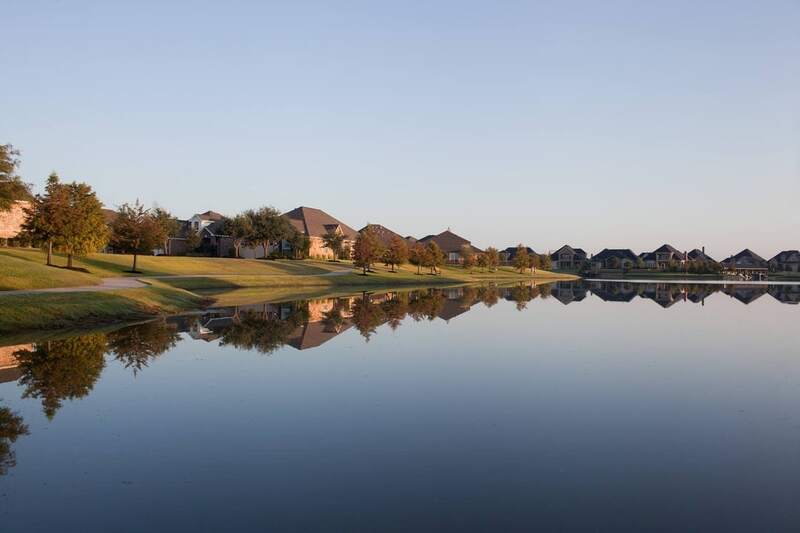 Towne Lake reflects its Texas-sized appeal in a 300-acre lake, the largest private recreational lake in the Greater Houston area. 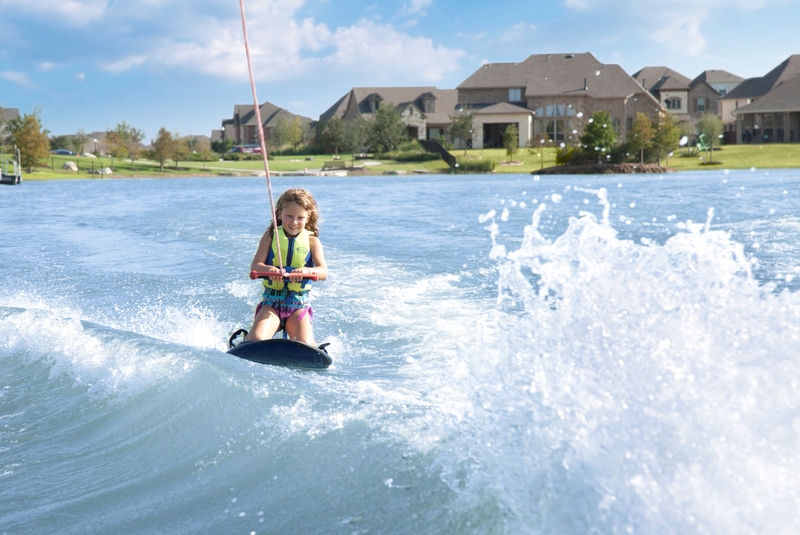 With over 14 miles of shoreline and a 6 mile continuous boat ride, Towne Lake offers lakeside living unlike anywhere else in the nation. 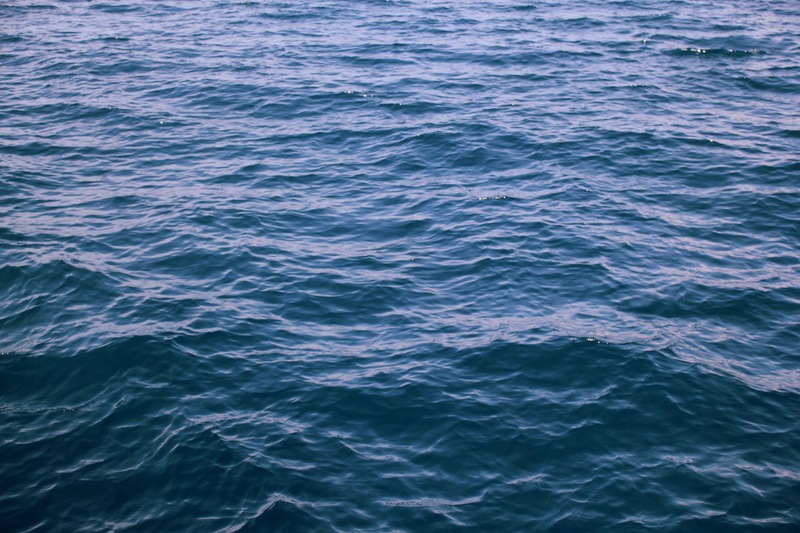 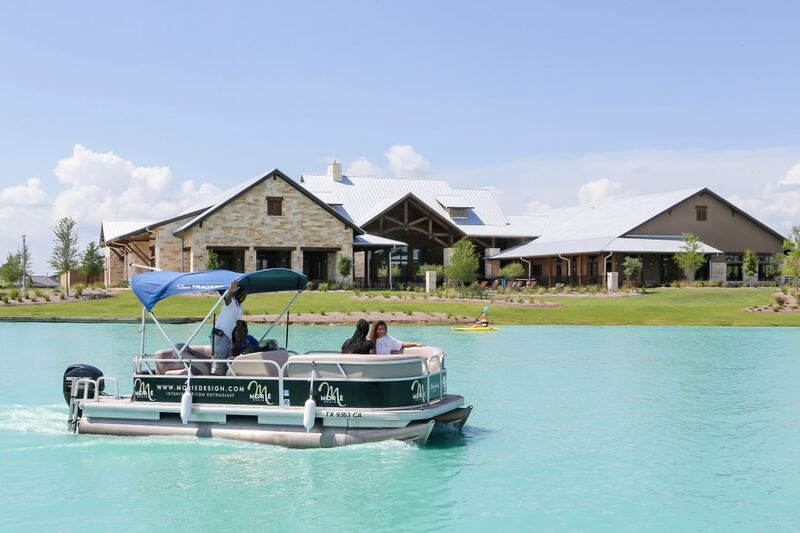 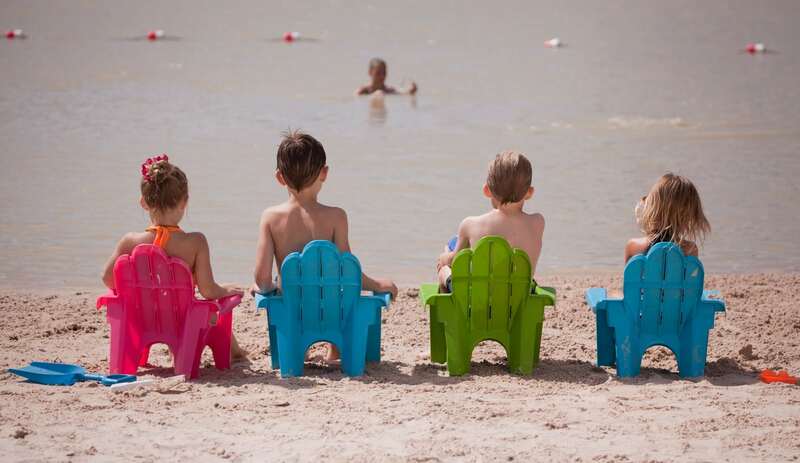 Connected trails, waterways and scenic coves allow neighbors easy access to the lake, amenities, neighbors, lakeside restaurants, and much more - bonding the community together and creating an unmatched living experience. 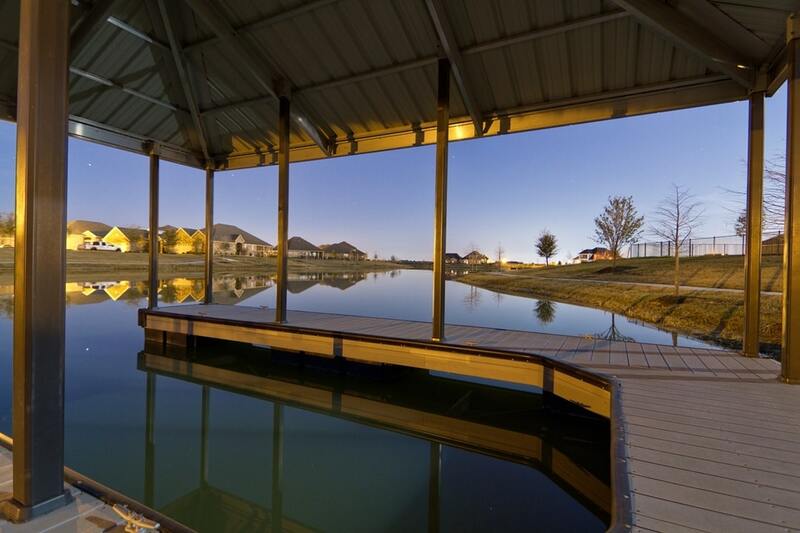 Imagine the whistling of a breeze over the lakeshore in your backyard, or the sunlight trickling through the trees on a sunny summer day. 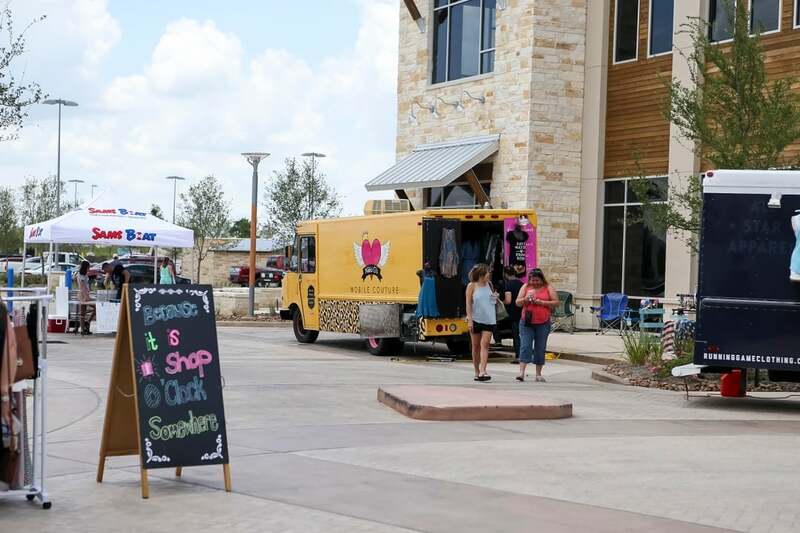 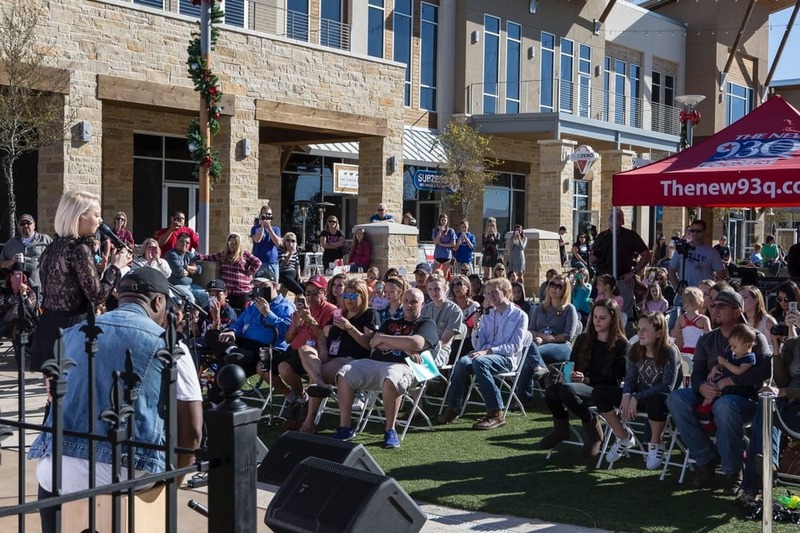 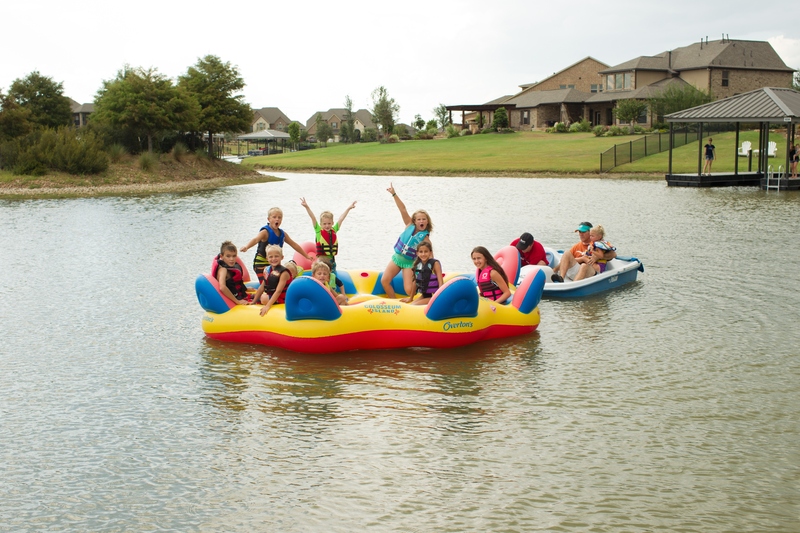 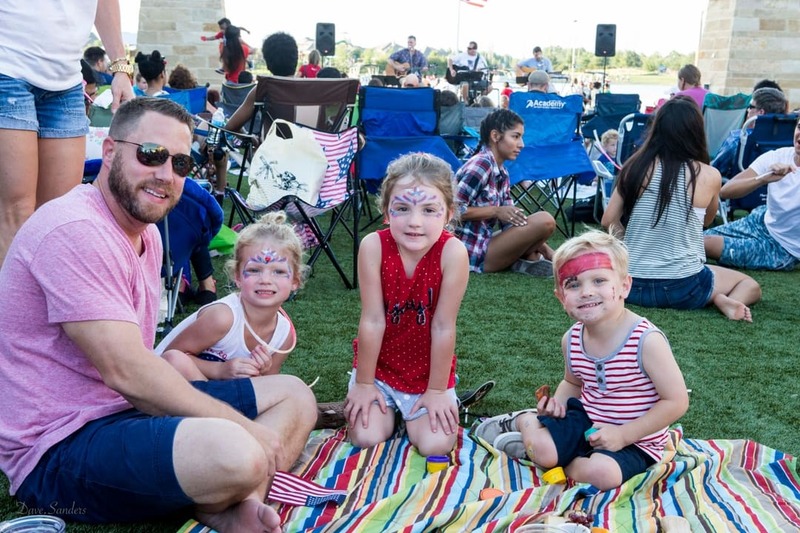 By combining natural Texas landscapes and exciting amenities all within a convenient Cy-Fair location, Towne Lake is able to create memorable experiences that enhances your life and will keep the whole family entertained for years to come.